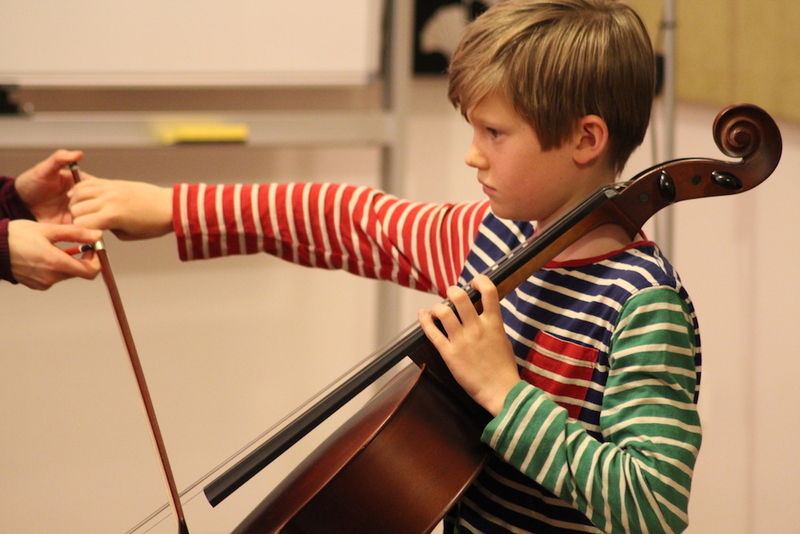 Especially for cellists in the middle, not quite the right age for our advanced group but grade 3-5 AMEB level. We are gathering together cellists, mostly age 11-14, from The Fleurys Music School and beyond for a group class at the end of the Summer Holiday and we’d like you to join us! Music will be distributed after booking. How do I know I’ll like it? There’s nothing more lovely than a group of cellos! This entry was posted in Strings and tagged cello ensemble music central coast fleurys.